Whatever make or model, foreign or domestic, your vehicle is, Scarborough Starters can not only save you money with a rebuilt alternator or starter, but we also offer free pick-up and delivery if your car won’t start at all. With 40 years in the automotive industry, the technicians at Scarborough Starters will get you back on the road in good time. 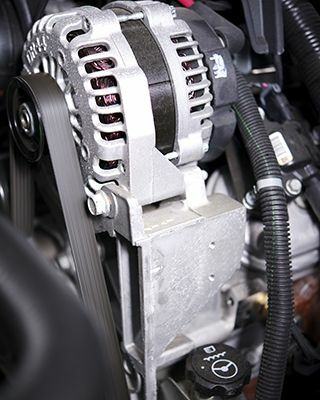 And we guarantee your rebuilt alternator or starter will keep working for at least one year with our full warranty. Not sure why your engine has trouble turning over or won’t start at all? Call Scarborough Starters for honest troubleshooting. We won’t rebuild your alternator or starter if it isn’t your real problem. Do You Have Alternator Problems? At Scarborough Starters you can also find OEM units for trucks, marine alternators, as well as starters and alternators for all German and Japanese car models.